When you first pass the bar, you deal with basic issues such as how to draft legal documents, please your supervising attorney, and properly bill clients. Initially, these issues are enough of a struggle, but a few years into your law practice, you’re ready to take your legal career to the next level. Begin supervising newer attorneys. One way to catch the eye of supervising attorneys is by offering to train and/or review the work of newer attorneys. Aside from the gratification you receive from helping a newer attorney, an associate who takes some of the load off of senior partners by training other associates is a definite asset to the firm. In addition, developing these skills is important to eventually managing your own department or operating your own firm. Become a Certified Specialist. The California State Bar offers certification in certain practice areas, such as estate planning, bankruptcy, and family law. Becoming a certified specialist is a mark of distinction; it lets clients know that you understand your area of the law and often allows you to charge a higher rate than non-certified lawyers. Develop your niche. The legal field is increasingly specialized and lawyers often develop an expertise in at least one area of law. There are many areas that don’t offer a chance to be a certified specialist, but you can still focus your practice on one of these areas. Marketing your services narrowly may increase your chances of targeting potential clients. But don’t call yourself a “specialist” in your advertising efforts lest you run afoul of professional guidelines. Become a rainmaker. You might be the greatest lawyer in your firm technically, but if you never bring in any business you’ll be overlooked for a partnership position and passed up for promotion. Develop business relationships through networking. Your ability to refer business to other lawyers and make business connections is an incredible asset. Write legal blog posts. You can start by co-writing a post for your own law firm; often a junior attorney will do the research and first draft, which is edited and expanded by a senior attorney. But even newer lawyers can write a successful blog post solo, because many blog posts provide basic legal understanding to the general public, and one doesn’t need to practice long to understand the law. Give presentations. If your firm gives legal seminars, offer to do part of the presentation to get your feet wet. Or co-present with a more senior attorney and cover several areas of the law. Finding a venue to give legal presentations is also a valuable skill. An associate who assists with locating a successful venue shows that he/she has marketing savvy and is more likely to be considered as a presenter in the future. If you’re solo, there’s no time like the present to give a short legal seminar before a social or community group. Watch other lawyers first to get ideas on what makes a successful legal presentation. Become active in the community. Every city has local community organizations and non-profits such as Rotary, Friends of the Library, Wounded Warriors, Women Helping Women, etc. Joining a non-profit board and doing some community service work, even if it’s non-legal, is a great way to meet business people and community leaders, which helps increase your visibility as a lawyer. Keep up on the legal business. A law firm is a business and needs to operate and be managed like one. Read and keep informed about all aspects of the legal profession, including marketing, management, legal trends, and new legal tools. You may be able to help market your firm using newer tools, such as social media. After the steep learning curve of the first few years of practice, it’s time to develop your inner business person and start marketing yourself—your success depends on it! For more on acquiring clients through marketing and other methods, turn to CEB’s California Basic Practice Handbook, chapter 1. 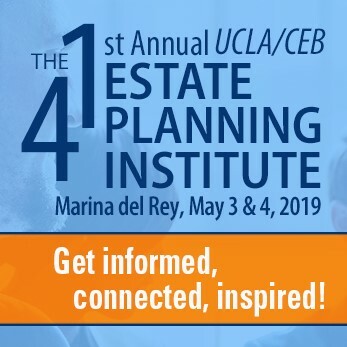 When you’re ready to become a certified specialist, check out CEB’s test-prep courses: Estate Planning Intensive Course and Family Law Intensive Course, with early-bird pricing until June 20, 2015. 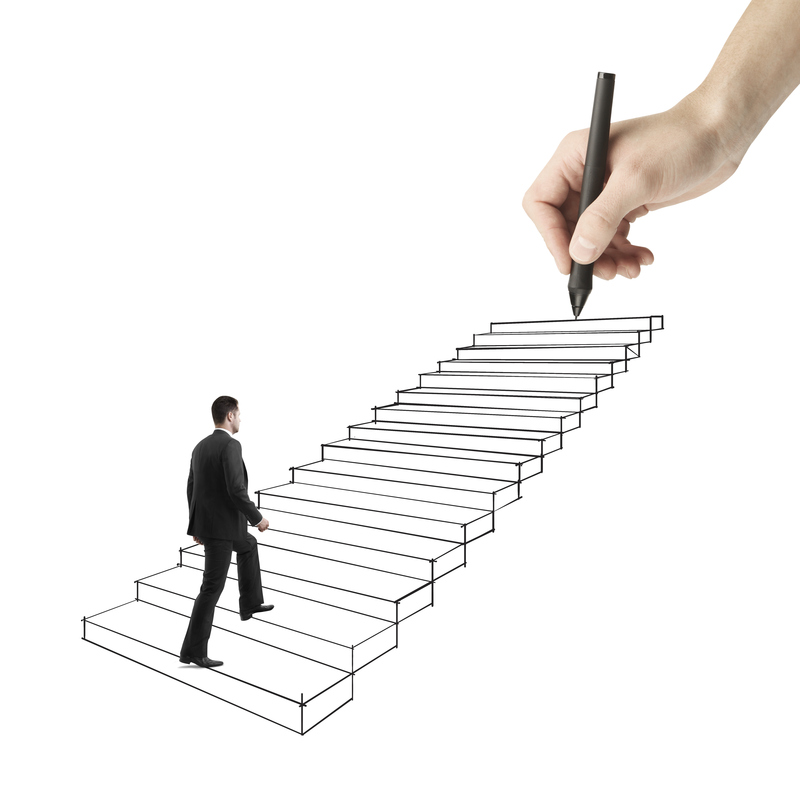 Great insights on how to improve one’s legal career.